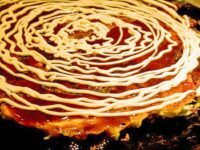 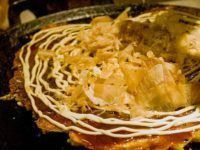 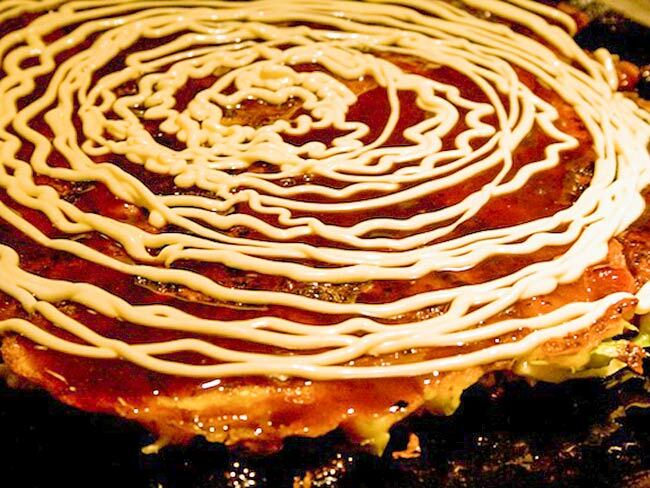 Okonomiyaki is a traditional savory pancake, a Japanese equivalent of pizza. 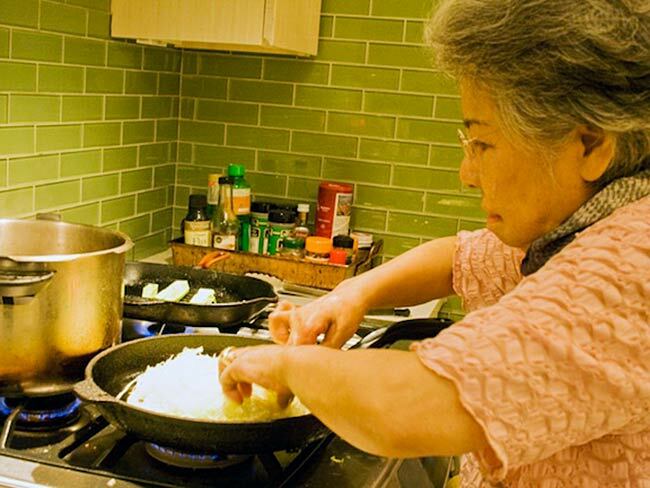 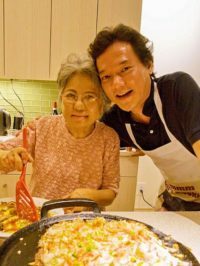 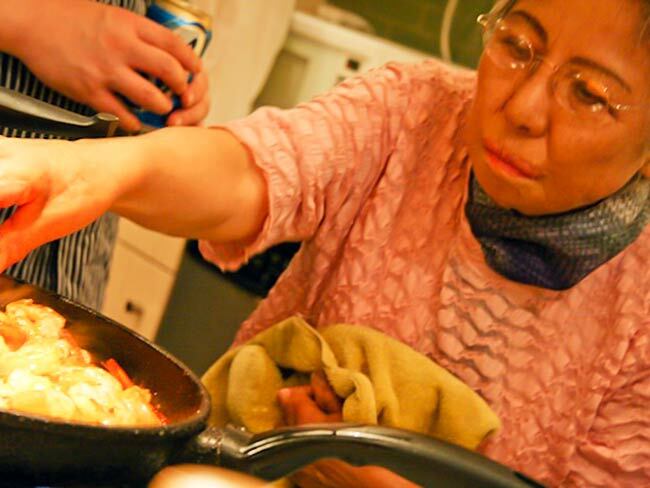 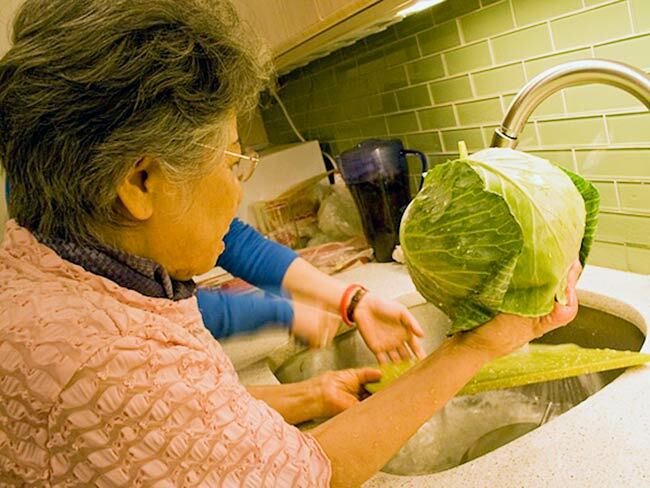 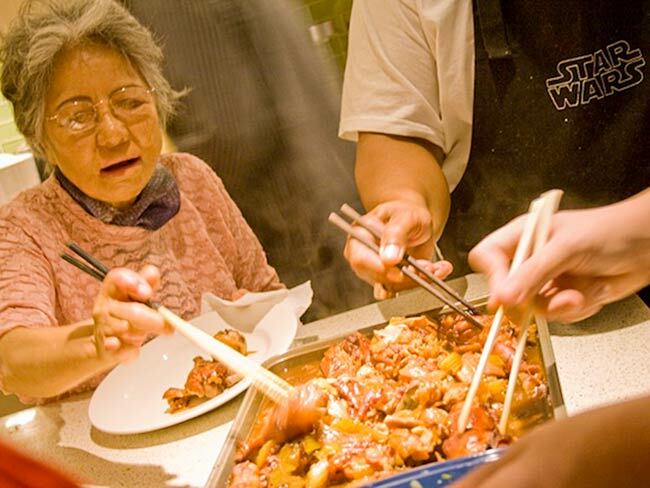 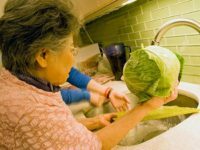 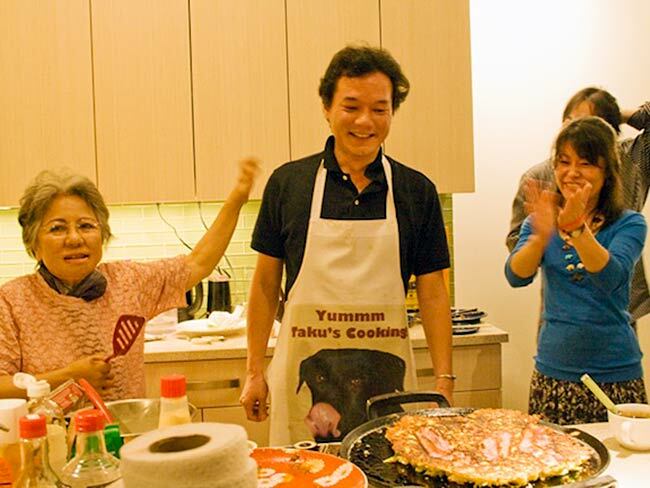 Hibakusha Stories team member Taku Nishimae is an expert in the art of making okonomiyaki. 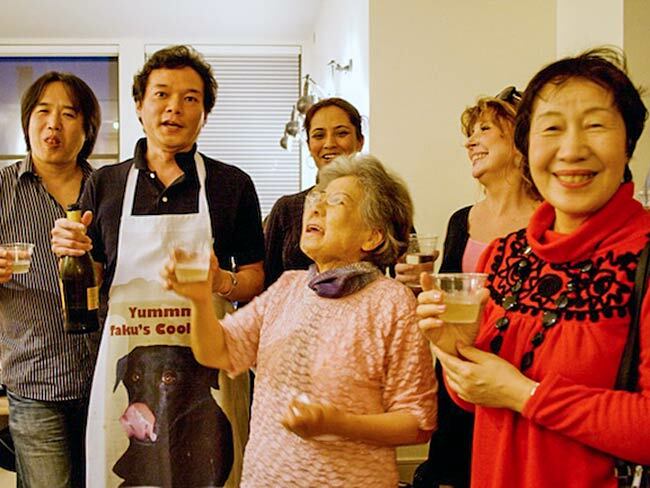 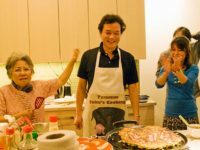 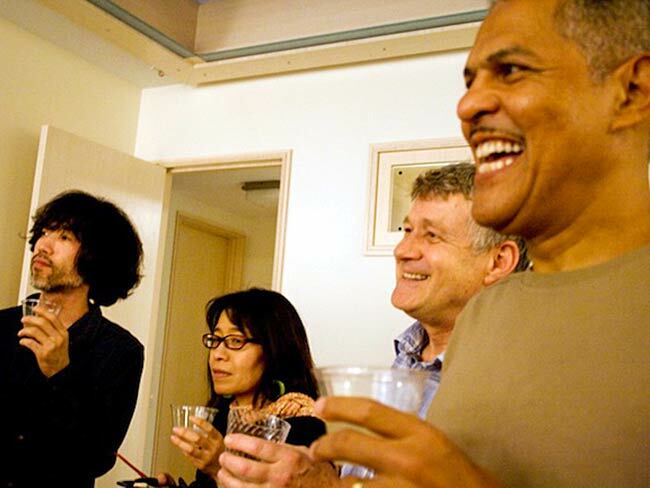 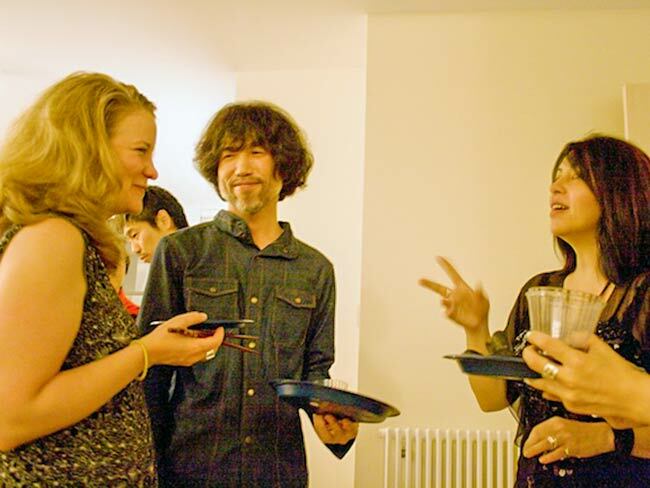 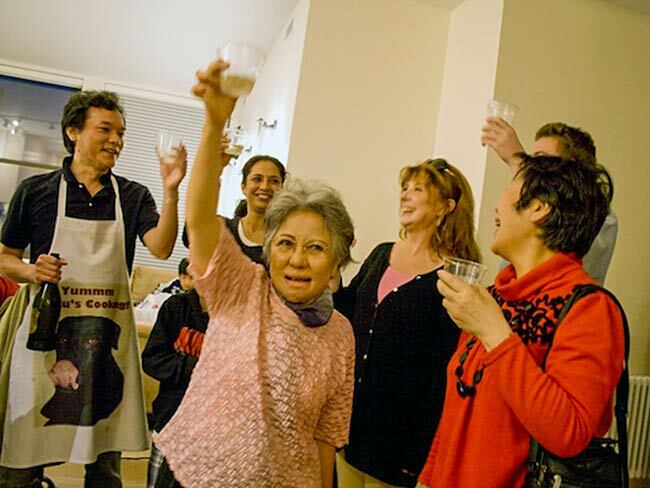 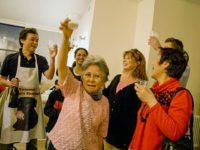 At the end of the May, 2011 programming, Taku and his wife Akiko hosted the team for an okonomiyaki party. 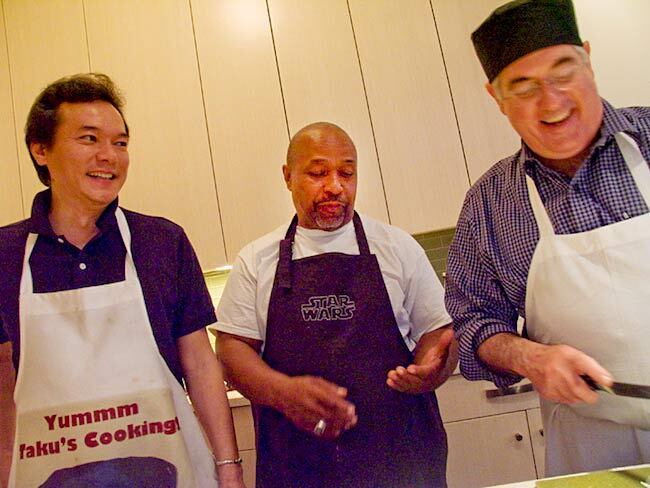 He was joined by chefs Steve Smith and McDonald Layne.